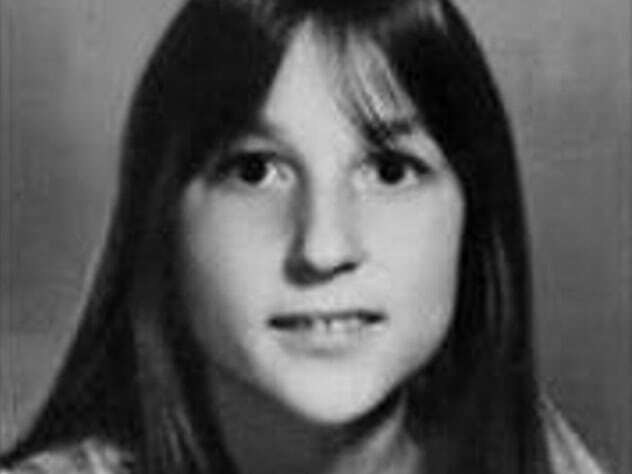 Kristine Mihelich was a 5th grader at Pattengill Elementary in Berkley, Michigan when she disappeared on January 2, 1977. She would be held captive for 19 days before her body was found on the side of the road in Franklin, Michigan. Kristine’s mother described her as “a delight” and theorized that she was held for such a long time because her captors were enjoying her company. Kristine is the third confirmed victim of a serial killer or killers known as the Oakland County Child Killer.